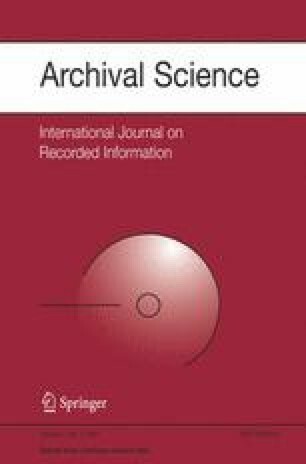 This paper reviews the archival process at the Inter-university Consortium for Political and Social Research (ICPSR), a repository of digital social science data, and maps ICPSR’s Ingest and Access operations to the Open Archival Information System (OAIS) Reference Model. The paper also assesses ICPSR’s conformance with the archival responsibilities of “trusted” OAIS repositories, with the proviso that audit criteria for archival certification are still under development. The ICPSR to OAIS mapping exercise has benefits for the larger social science archiving community because it provides an interpretation of the reference model in the quantitative social science environment and points to preservation-related issues that may be salient for other social science archives. Building on the archives’ long tradition of shared norms and cooperation, we may ultimately be able to design a federated system of trusted social science repositories that provides access to the global heritage.